The relationship between El Puerto de la Cruz and the United Kingdom is obvious. The thing that is not that obvious is that one of the most remarkable personalities of this country spent some time in this location of northern Tenerife. We are, of course, talking about the novelist Agatha Christie. There is a need of deepen in the connection between this two worlds, because of the astonishing anecdote. Thanks to the relentless interest that the canary city has shown in providing bigger cultural offerings, the Agatha Christie International Festival was born. In 2017 the 6th edition will take place, from the 6th to the 12th of November, and it has been organized by El Puerto de la Cruz Initiatives and Tourism Center. 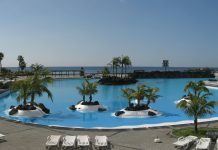 In StarExcursions we have always emphasized the interest that El Puerto de la Cruz has regarding cultural offerings. In this catalogue you can find festivals such as Mueca or Tenerife Walking Festival, which are a good reference to understand the interest of this municipality in staying on top of the cultural places of this island. The Agatha Christie International Festival joined in 2007, and it is an event that happens every two years. The idea of this act is to address the presence of the British writer in our island, as well as her work and influence over the noir genre. 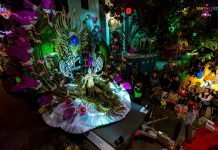 During one week, experts in the matter of study will visit Tenerife and participate in the different acts that will be organized. The aim is to provide the spectators a huge amount of knowledge about the “Queen of the crime”, as Agatha Christie is usually called. 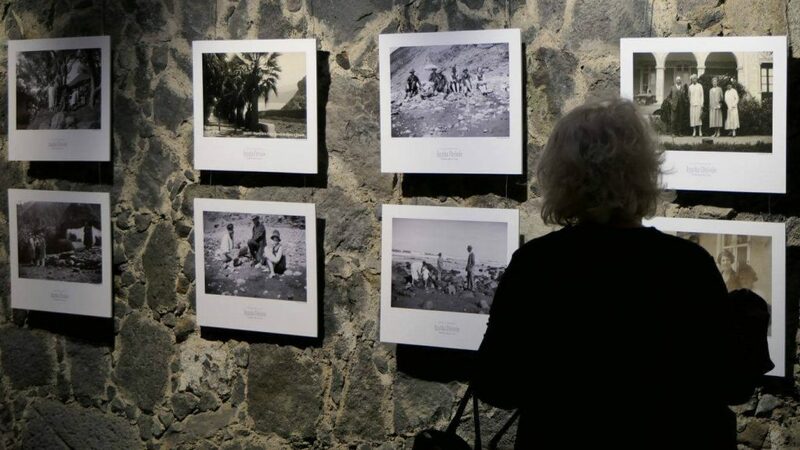 At the same time, a series of guided tours, film screenings, theatrical plays and even a photographic exposition have been organized. The photographs were found in an archive in her house, in London. In them, even the writer herself appears on a bathing suit in Martiánez beach, which is a proof that Agatha Christie was here in 1927. One of the most remarkable activities are the so called “Walks with Agatha Christie”, which will happen on Wednesday the 8th and on Saturday the 11th of November. Both will start at 10 a.m. and will be both in English and in Spanish, for the city has a huge British community living there, and these are the type of acts that are normally organized in order to integrated these people in our society. In both cases the tour will start in the El Taoro zone and will finish in La Paz zone. On Thursday the 9th two brilliant experts in Agatha Christie’s work will be present in Tenerife: John Curran, from Dublin, and Andrew Wilson, from London. Both have studied in deep the work of Christie, as well as her literary legacy. In this act, which will take place in the Botanic Hotel, they will their knowledge and experience regarding this topic. They will also reflect about the importance that the writer has had among the noir genre, and they will even talk about the idea of her still being considered as the most important figure of this genre. At the same time, Andrew Wilson himself will take this chance the festival has given to him to make the presentation of his new book. 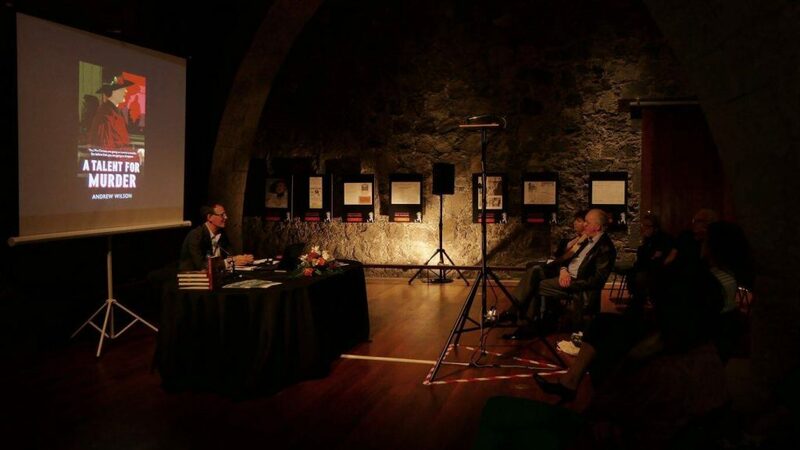 The act will take place in San Felipe Castle a day before, on Wednesday the 8th at 18:00. 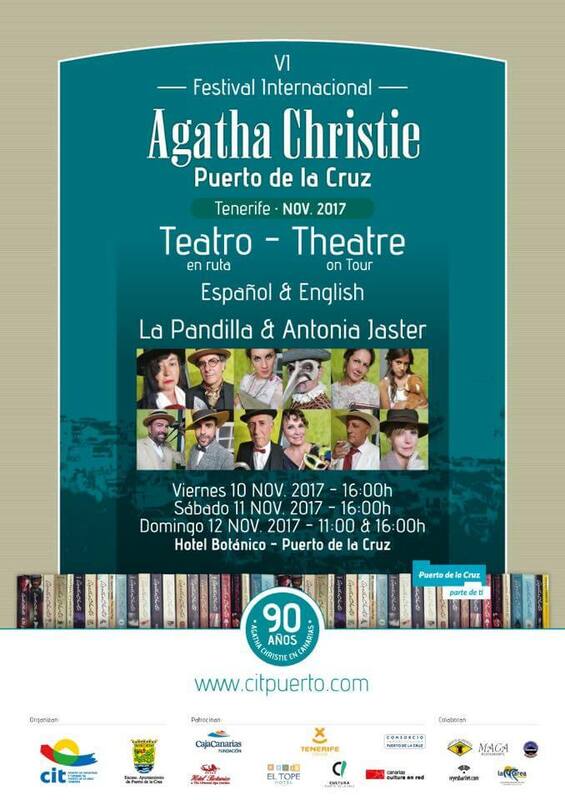 It is a biography of the British writer, and this will be not the only one he will dedicate to Agatha Christie, because he is already preparing a second one, a novel which will take place in El Puerto de la Cruz. But the debates about the author will be not limited to these two people. On Thursday the 9th and on Friday the 10th prestigious Spanish writers such as Mariano Gambín, José Luis Correa, Yanet Acosta y Toni Hill will be present in order to analyze her work. 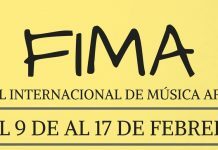 Pedro Murillo will moderate the act in the San Felipe Castle, from 19:00 to 20:00. It is worth mentioning the theatrical representation of one of her plays, “The man from the sea”, which will be represented 3 times. On Friday the 10th and on Saturday the 11th only one act will take place, at 16:00, while on Sunday the 12th the play will be represented twice, at 11:00 and at 16:00. In every of these cases, the play will take place at the Botanic Hotel. Cinema will also have its importance during the festival, because we will be able to watch for the first time the new cinematographic adaptation of one of the most important novels of Agatha Christie: “Murder on the Orient Express”. There will be three different screenings: on Monday the 6th, on Wednesday the 8th and on Saturday the 11th. 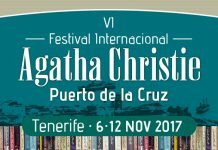 Agatha Christie International Festival will be completed with scholar activities, concerts, some conferences about the author and the relation between the United Kingdom and El Puerto de la Cruz, an open day at the Botanic Garden, excursions and even a “Morning Tea”, which will happen in the English Library of the city. A huge range of activities to celebrate the unbreakable link between these two cultures, which has been strengthened by the figure of Agatha Christie. An excellent event which will be accessible for both the English and Spanish communities that live together in our island. An event in which StarExcursions has to be present! 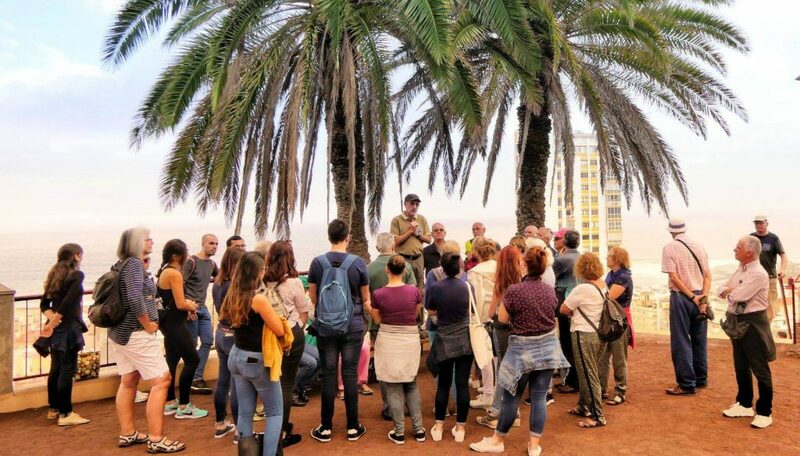 The images have been shared by the press department of the El Puerto de la Cruz Initiatives and Tourism Center, through the Facebook official fanpage.